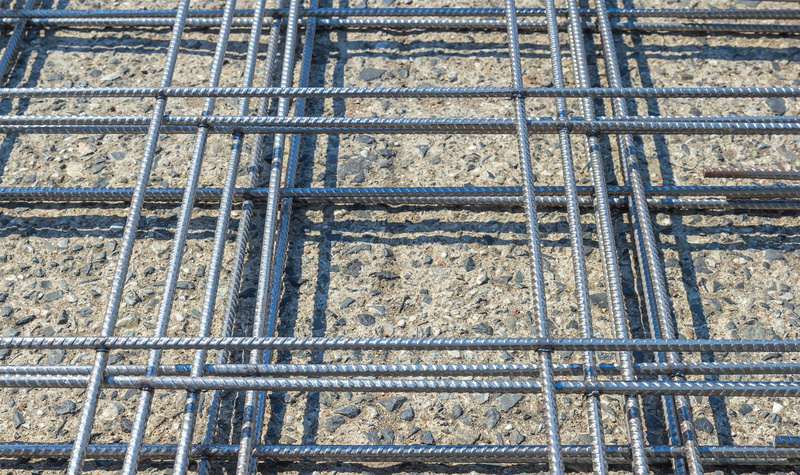 Welcome to the ISSF website dedicated to stainless steel rebar. 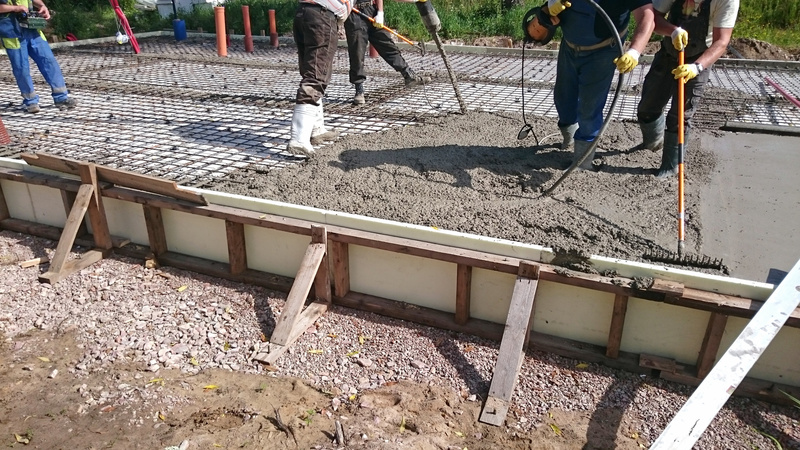 The need for structures –typically bridges and piers – that last one hundred years or more with little or no maintenance rather than the much shorter design life used so far is now widely accepted as cost saving for the community. 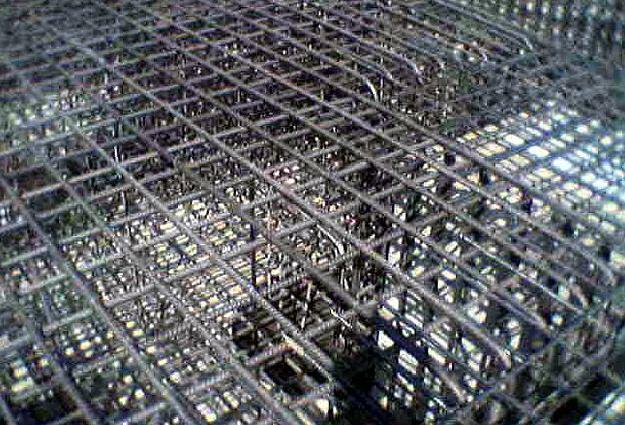 You will find either directly or through the references provided the answers to most the questions you may have regarding stainless steel reinforcing bar. The contents have been prepared by an international Task Force of industry experts.